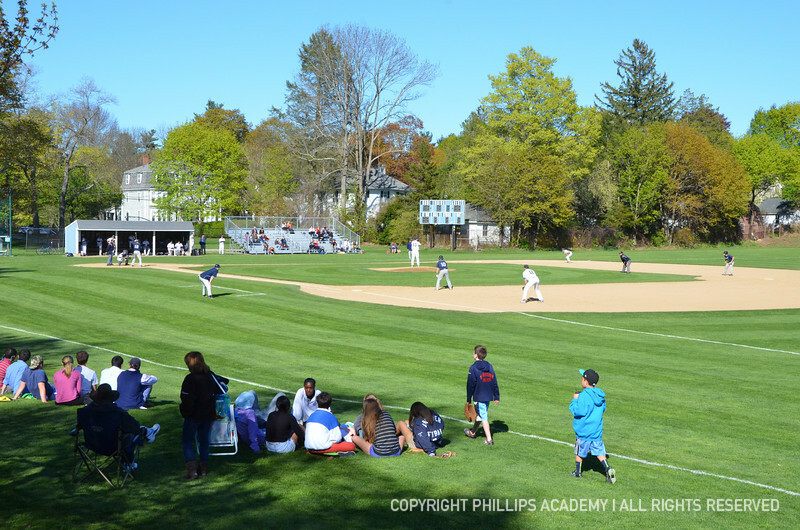 Varsity Baseball hosts B.B. and N. on May 3, 2013. (Photos by Beth O'Connor,SID).